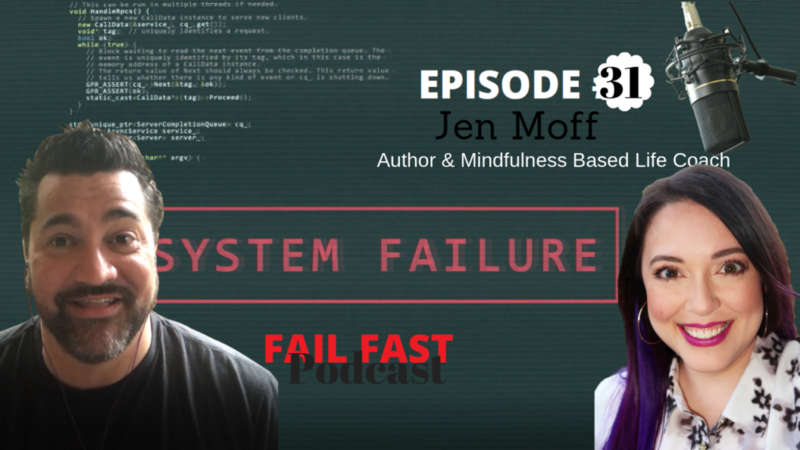 The founder of Magical Mindfulness Jen Moff in on the show today! Jen empowers burned-out, professional women to invest in themselves so they can step out of the shadows and into the spotlight. A learning and development professional by trade, she most recently worked with Toast, the all-in-one restaurant technology platform (one of the fastest growing SAAS companies in the US according to Deloitte’s Technology Fast 500™). Less sugar and more spice, Jen is a former actor with on-point comedic timing. A domestic violence survivor and mental health advocate, her areas of expertise include the intersections of leadership and employee experience, play and personal development, as well as relationships and spiritual growth. Self-proclaimed foodie, Jen loves breakfast buffets, ques, and Japanese hibachi. In her spare time, she enjoys horseback riding and using makeup as a creative outlet / self-care tool. Jen currently lives in Boston, Massachusetts with her six indoor plants. How do you use what you learned the hard way, to help other women? Are there any signs when starting a relationship that it could be abusive? Someone that is on a first relationship has nothing to compare to, so there’s a chance they don’t know its abusive? How about your parent’s relationship, could you use that as a comparison? In some situations a bad parent relationship can make your bad relationship seem normal, do you agree? Jen Moff has a Bachelor of Fine Arts in Communication and Public Relations. Jen Moff also received a Certified Relationship Specialist designation from the American Psychotherapy Association.